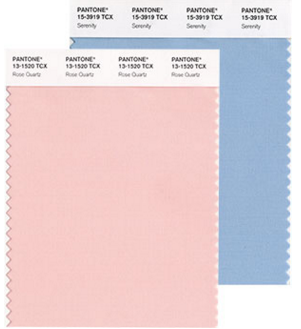 Pantone colors of the year 2016 are rose quartz and serenity. These colours symbolise and embody key qualities that we’ll need so much in 2016 (after quite a turbulent 2015): balance, calmness, wellness and tranquility. 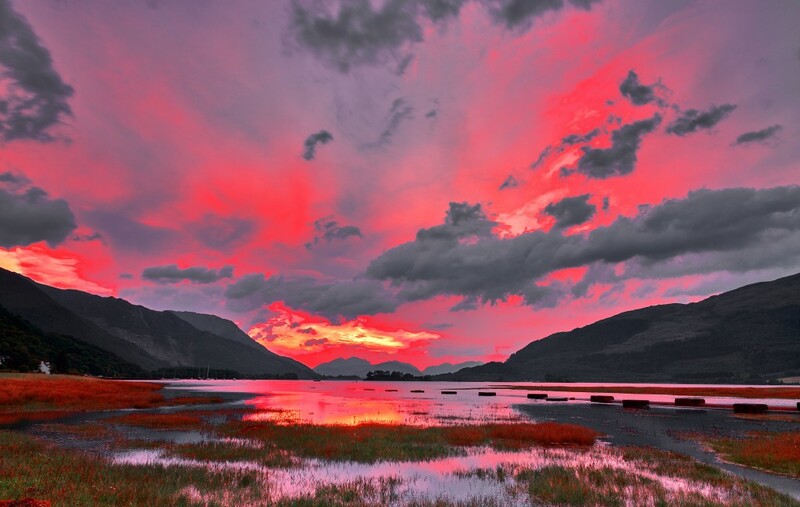 Mindfulness and well-being are huge trends and these colours will offer much needed reassurance and security. When combined together rose quartz and serenity transcend duality and balance a warmer embracing rose with the cooler tranquil blue, representing connection and wellness as well as a soothing sense of order and peace. Rose quartz is a good alternative to feng shui red colour of 2016, if red is not your colour and serenity offers a good balance for the fiery monkey’s character. 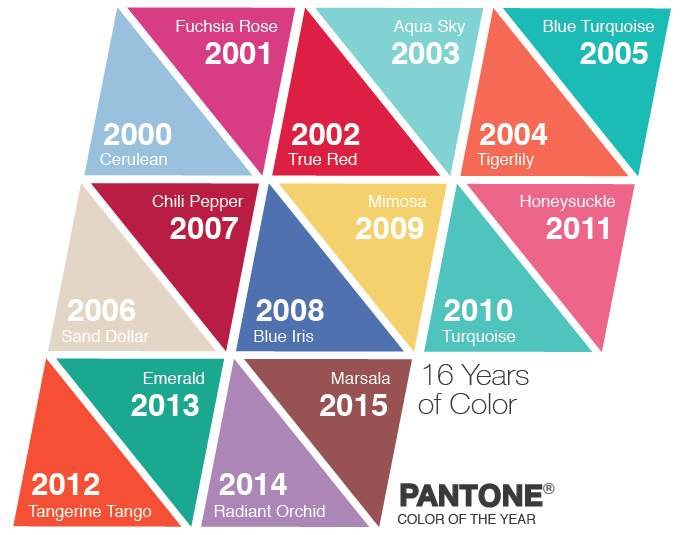 Posted in Feng shui colour trends and tagged Feng shui colour trends for 2016, Pantone colour trends for 2016.